LOCATION, LOCATION, LOCATION. 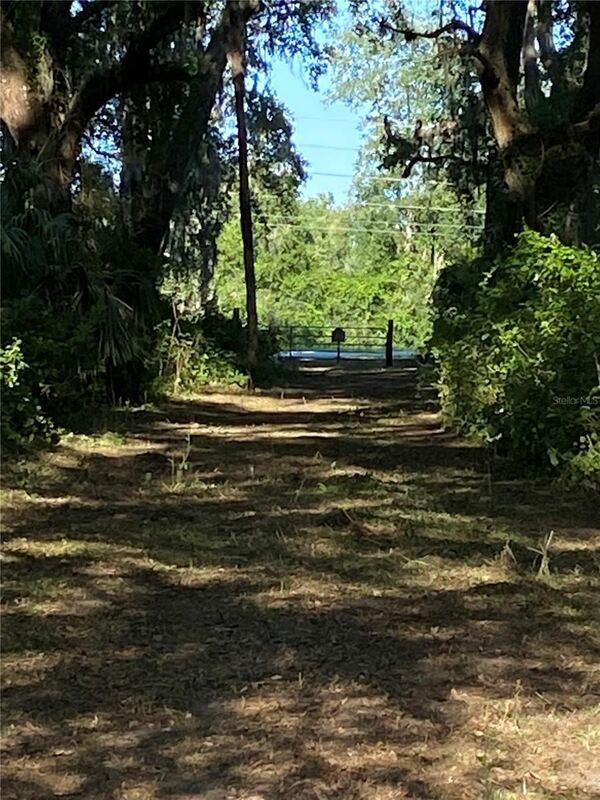 7 Acres located within the heart of the development growth in Sumter County - Wildwood and The Villages. Minutes away from the Florida Turnpike and I-75. This property is located just 2 miles south of the new beautiful developments "The Villages of Fenney" and "The Villages of McClure", and could be zoned commercial for a great number of opportunities. According to The Villages News there is a planned roadway improvement which includes an expansion of CR 501 which is currently underway. This property sits on the corner of CR501 and CR500. Traveling North on Turnpike Exit 296, Go West on CR 470 for 3 miles , Right on CR501, property on the corner of CR500 and CR501. The approximate monthly Principal & Interest payment for this property would be $11,644. This payment is based on a 30-year loan at a fixed rate of 4.12 % with a down payment of $265,000. Actual lender interest rates and loan programs may vary.